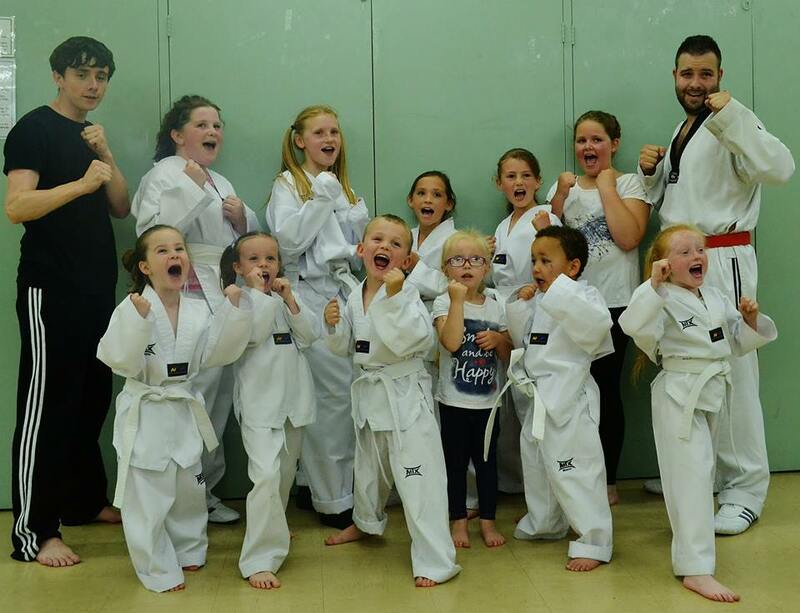 Tameside youngsters are being given the chance to kick bad habits – literally – thanks to a Droylsden based taekwondo school. Upon opening six months ago, Manchester Sport Taekwondo School has helped a variety of people move off the streets and into the gym. In a bid to unearth undiscovered talent, the Tuesday evening class runs from 7-8pm at St Martins Church Hall. Since the doors were opened in March, no less than 20 students have taken advantage of the class, and according to 30-year-old Daley Richardson, the response has been fantastic. Speaking to Reporter Sport, the former fighter turned coach detailed the reasons behind its creation. He said: “The school has essentially been created in order to get kids off the street and into a sport. Born in Salford in 1985, Daley is the son of former bronze medallist and national coach Mark Richardson. As a distinguished fighter, Daley has competed at a very high level. From Scotland to Belgium, London to the USA, Daley has travelled the world in his quest for success. Within the space of 15 years, Daley – who lives in Hyde – has accumulated 45 gold medals. However, after suffering a foot injury in March, Daley opted to channel his energy into other rewarding projects. “As part of Manchester Sport Taekwondo, I decided to open up my own school after snapping my anterior cruciate ligament earlier this year” he said. Despite catering for both ends of the age spectrum, Daley’s classes are tailored for a mixed range of abilities. He added: “The age range at my Droylsden class ranges from 4-30 years-old. With over 300 competitive fights to his name, Daley fits the coaching mould perfectly. Such are his qualities within the sport, that he only lost three times throughout his career – once to a world champion, and twice to Olympic champions. Armed with these attributes, Daley appears to have instilled a winning mentality into his younger crop of fighters. He said: “I tend to focus a lot more on discipline, balance and coordination with my younger students, as it helps improve their confidence. Taking bronze and silver medals in the senior A class were Gary Kay and Liam Hayes respectively. 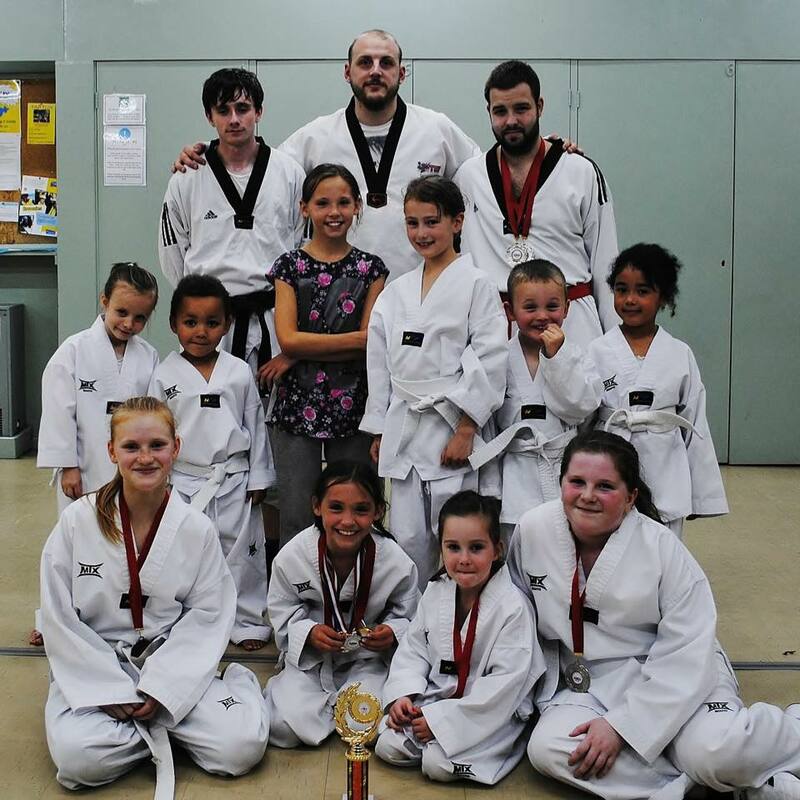 Millie Dooley secured gold in the children’s first competition, while Taliya Nash and Anya Harris took silver in their first fights. Lilly Ella Hardy encapsulated the fighting spirit on the day, taking home bronze in her first Pewee Section competition. Reflecting on the landmark occasion, Daley heaped praise on his students. “I was extremely proud of my student’s determination to succeed and their desire to impress” he boasted. “They’ve created a solid foundation which bodes well for the future.